I had two-day meetings with BORG in Japan end of July to finalize all of production preparations for new scopes. And now I’m doing final reviews mechanically and optically, just before launching. I borrowed a friend’s Nikon camera for testing this time since I’ve never used Nikon camera. I feel Nikon camera has a little more mechanical vignetting at each corner than Canon’s due to smaller F-mount opening. But a new Nikon Z-mount interface (full frame mirrorless) is 1mm larger than Canon EF bayonet. So that should give us the nice benefit for more light of each corner. And good bye, a mirror shadow too, like shown the above. Yes, it looks a plenty of room now. 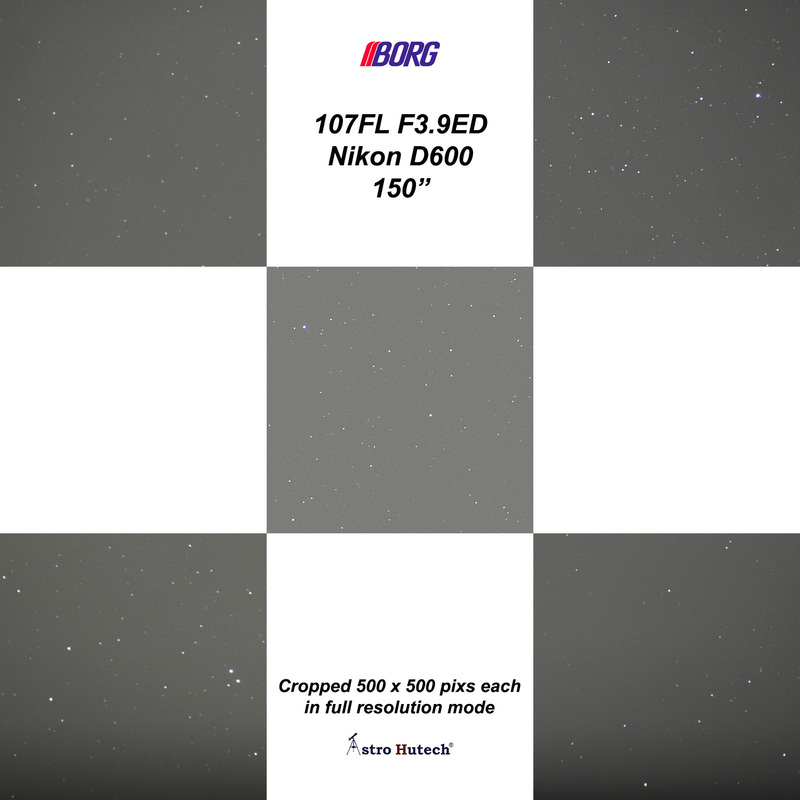 I’m sure BORG will make Nikon Z-mount adapter shortly as well as the one for Canon full frame mirrorless. These cameras should get more light as designed. ~ by tedishikawa on September 2, 2018.